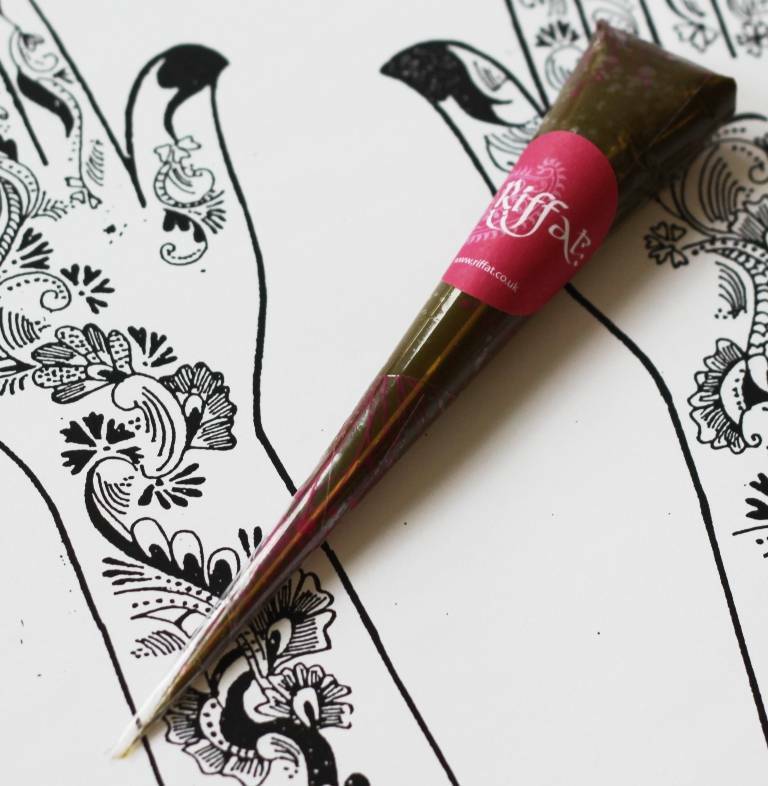 Henna Cone Kit- Great way to try out henna designs with this fun, easy to use fresh henna cone and design sheet to inspire you. FRESH SINGLE CONE KIT- UK only! Makes an ideal gift or stocking filler.